I had the great fortune to see Caberet at Studio 54 in NYC about 10 years ago. I also had the great fortune to not have known very much about it. The impact of the show was overwhelming. Years later, I began my work in a cinema studies masters program and I learned about Ufa and Weimar cinema. There is something about that era — the unknown, the desperation, the incredible talent and angsty verve — that is fascinating. 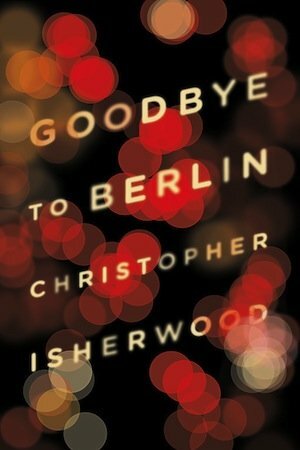 What surprised me in reading this book was Isherwood’s prose style. It is wonderfully balanced. It is nostalgic but not saccharine. 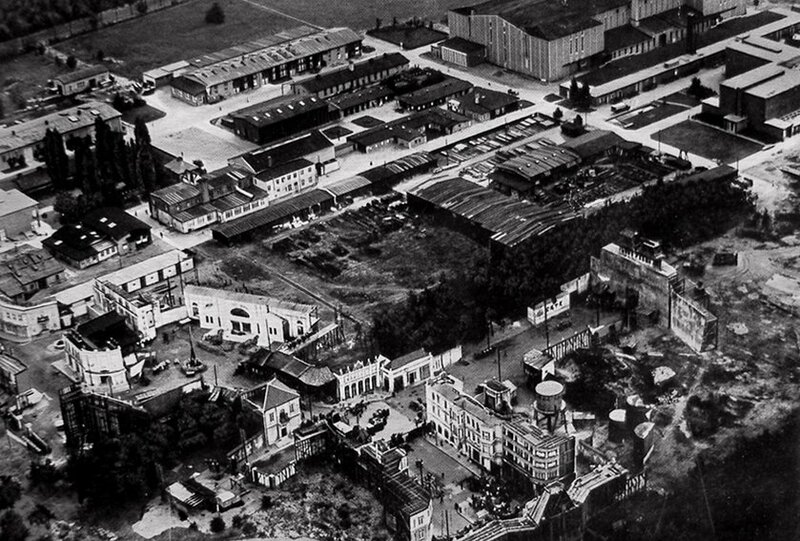 It is an unflinching look at the crumbling façade in pre-war (WW2) Germany. And it is filled with dramatic characters, most famously Sally Bowles. She is a almost like an ex-pat version of Daisy Buchanan, but deeper — and I find, more sympathetic. But beyond her is the fierce but often funny Frl. Schroeder. In fact, I found the landlady to almost act as a Greek chorus for the reader. She often pipes in with witty comments and sage observations. But perhaps the most vivid character is Berlin itself. The extraordinary smell in this room when the stove is lighted and the window shut; not altogether unpleasant, a mixture of incense and stale buns. The tall tiled stove, gorgeously coloured, like an altar. The washstand like a Gothic shrine. The cupboard is also Gothic, with carved cathedral windows: Bismarck faces the King of Prussia in stained glass. My best chair would do for a bishop’s throne. In the corner three sham medieval halberds (from a theatrical touring company?) are fastened together to form a hatstand. Frl. Schroeder unscrews the heads of the halberds and polishes them from time to time. They are heavy and sharp enough to kill. The book is like an impressionist’s painting. These small sketches are linked together to make a hauntingly beautiful portrait of a heady era in Berlin. Many thanks to the folks with New Directions for the review copy.